With so little time left, now is the perfect opportunity to plan out how you will be spending your final days of the year. Whether you're looking for a last-minute Christmas dinner reservation or a crazy New Year's Eve extravanganza, here are a few ideas to help you say goodbye to 2008 your way. 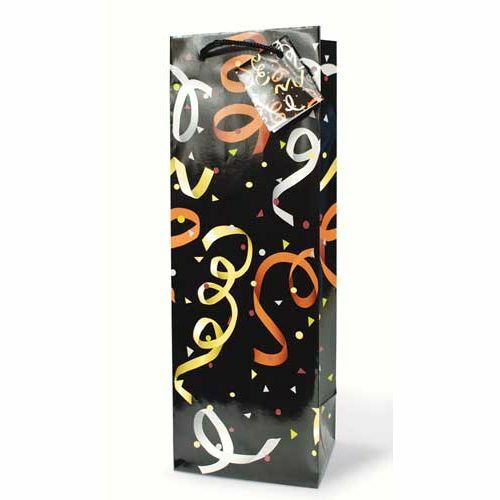 You know those slim, often cheesily decorated wine gift bags which are ubiquitous in wine shops? Well, a liquor shop in Rochester, New York, has been fined $10,000 by the New York State Liquor Authority for selling the bags. Apparently, according to New York state law, selling gift bags in a liquor store constitutes running a second business, which can be penalized with a hefty fine. The owner of the store says that he expects to lose as much as $20,000 in gift bag sales during this holiday season. As a measure to cut food costs and reduce the amount of wasted food, the trade magazine Restaurants & Institutions reports that many college and university dining programs are "going trayless." 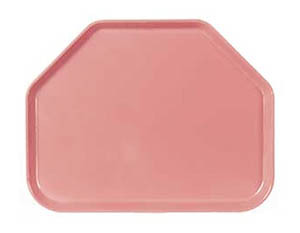 Foodservice managers have found that when trays are eliminated from all-you-can-eat cafeterias, students take less food. As a result, less food also goes uneaten and ends up in the trash. Additional environmental benefits come from eliminating the need to wash the trays, resulting in less use of detergents and savings in energy and water. 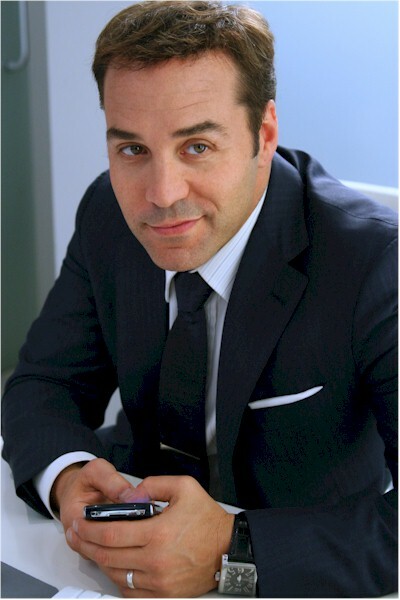 I never thought there would be an intersection between my "Entourage"-watching habit and matters of the gullet, but actor Jeremy Piven (who plays Hollywood agent Ari Gold on the show) is apparently a victim of eating too much sushi. As was widely reported yesterday, Piven has withdrawn from his role in the Broadway play "Speed-the-Plow" after discovering unusually high levels of mercury in his bloodstream. The diagnosis was made after he complained of fatigue, dizzy spells, and failing to remember his lines. 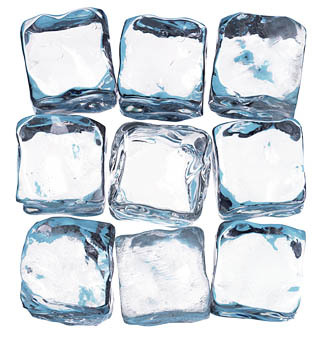 According to his physician, Dr. Carlon Colker, Piven's mercury levels were roughly six times what the body can handle. His diet is blamed for the mercury poisioning. "He was eating sushi twice a day and taking some Chinese herbs," Dr. Colker told E! News. "I tested his heavy metals and his mercury was amazingly, shockingly high." Want to smell like a burger, but don't want the mess of rubbing one all over your body? 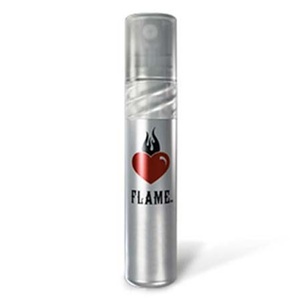 Burger King has introduced FLAME, "the body spray of seduction, with a hint of flame-broiled meat." On its website, Burger King presents the novelty as if it were the aromatic equivalent of a Barry White song (spray some on and "set the mood for the flame to ignite"). This might be the beginning of a whole new line of fast food-based perfumes: after all, as one reviewer asked, "can I get fries with that." $3.99 at Ricky's [Via CHOW]. 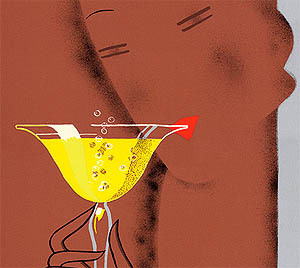 Astor Center (399 Layafette Street) will host "PDT Presents: Home Bar Basics", with John Paul Deragon and John Lee. Learn all the fundamental techniques for creating a great home bar. The class is designed for individuals with no prior knowledge of bartending, bar equipment, or brands. Students will receive a bar tool set to use for the duration of the class and to take home. The class will take place in The Study on Friday, December 18th, from 6:30 p.m. to 8:30 p.m. $95/person. 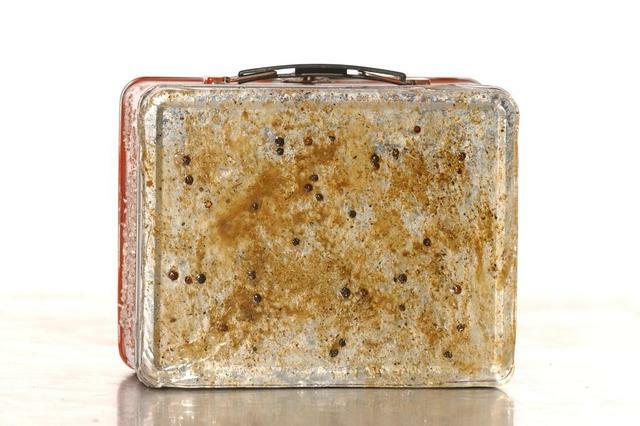 Mario Batali's appropriately porcine contribution to the Food Bank for New York City's annual lunchbox auction is splattered with pig's blood, salt, pepper, and fennel seed (for an inside-out, postmodern twist, it comes filled with salted salami casings). The revolting, one-of-a-kind lunch carrier is currently available for bidding online (now going for $145), along with other artistic contributions from Alice Waters, Wyie Dufresne, Ellen Page, Yoko Ono, and Liv Tyler, among celebs. Bid now through December 18 at thelunchboxauction.org. Francine Segan's next "World of Tasting" lecture series is focusing on the history of cookies, which traces back to as early as Roman times. 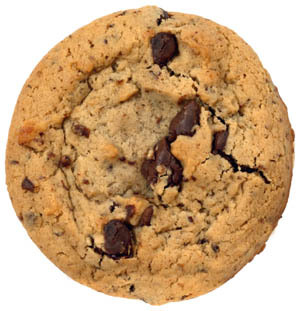 Learn the origins and history behind some of America's favorite cookies, including Oreos, chocolate chip, oatmeal raisin, among others. Guests will also sample dozens of different cookies from around the world, from China to Japan, South America,and Israel. The lecture will take place at the 92nd Street Y (Lexington Avenue at 92nd Street) on Thursday, December 11th, from 7:00 p.m. to 9:00 p.m. Tickets: $40/person. Greenpeace released new rankings today for its "seafood sustainability scorecard," first introduced in June 2008, which grades 20 national and regional U.S. supermarket chains on the environmental impact of their seafood purchasing and sales practices and policies. The new scorecard gives a "passing" grade to four supermarket chains -- Whole Foods, Ahold USA, Target, and Harris Teeter -- for scoring more than 40% on Greenpeace's scale (all 20 chains were given a failing grade last June). Trader Joe's was ranked the lowest (#17) of all of the national supermarket chains surveyed. The stores were evaluated on their development and implementation of sustainable seafood policies and practices, transparency and labeling, and the number of species for sale on Greenpeace's "red list" (which includes fish such as orange roughy, swordfish, and Chilean sea bass). "While many supermarkets seek to green their image, the bottom line is that they are contributing to the crisis facing our oceans," said Greenpeace’s Oceans Campaign Director John Hocevar in a press release. "The initial steps being taken to implement sustainability policies and practices are the right ones, but bigger strides are needed to prevent the collapse of our marine ecosystems."